Horror blockbuster ‘It’ shattered box office records with a $117.2 million opening weekend, according to studio estimates. 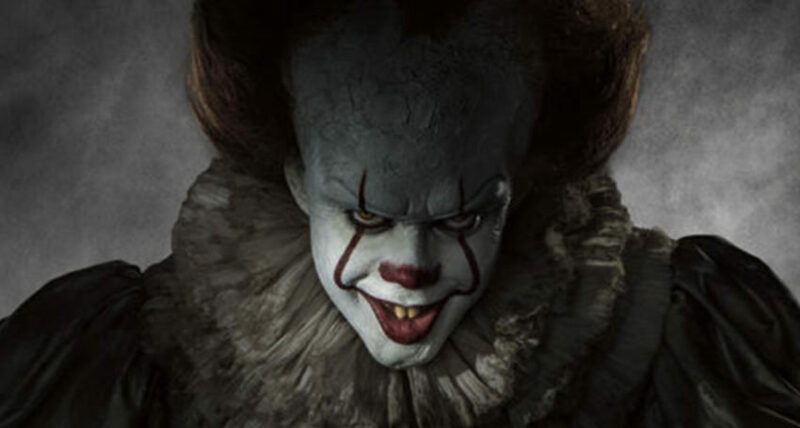 The R-rated movie, adapted from Stephen King’s 1986 novel about a demonic clown, Pennywise, who emerges from the sewer to prey on children, is now the largest ever opening for a horror movie and the largest September opening of all time. The film doubled previous record holders. Before ‘It’, ‘Paranormal Activity 3’ had the biggest horror opening with $52.6m from 2011, and the highest September debut was ‘Hotel Transylvania 2’s $48.5m in 2015. “There has been a lot written about the demise of the box office. This seems to come up every few years and it’s all content driven. If there are good movies out there, the public will embrace them and be excited to see them. If we come up with movies they are not interested in, they stay away,” said Jeff Goldstein, president of domestic distribution at Warner Bros, the studio behind the film. It certainly isn’t all hype either. ‘It’ currently holds a 87% rating on movie review site rottentomatoes.com.